Air travel from the United States to the rest of the world is easier these days. Airlines are flying on new routes between the US and other countries connecting the world’s top cities with each other. Cheap flights on new routes in airlines’ global service networks link US cities with other leading cities across the globe. Daily cheap flights from US cities to major cities in several countries including Canada, UAE, Turkey, Qatar, Thailand, China, Philippines, South Korea, Singapore, India and Mexico have increased air traffic multiple times more than before. You can travel from New York, Los Angeles, Newark, Houston, Austin, San Francisco, Dallas, Washington DC and other cities in USA to Beijing, Toronto, Abu Dhabi, Dubai, Doha, Istanbul, Manila, Seoul, Shanghai, Singapore, Hong Kong, Chiang Mai, Bangkok, London, Paris, Frankfurt, New Delhi, Mumbai and other leading destinations with cheap flight tickets. iEagle books cheap flights on most of the routes between USA and other countries in the world. You can turn to iEagle for buying cheap flight tickets from any city in the US to any city on the globe. We offer discount airfare deals for custom itineraries and the following city pairs. 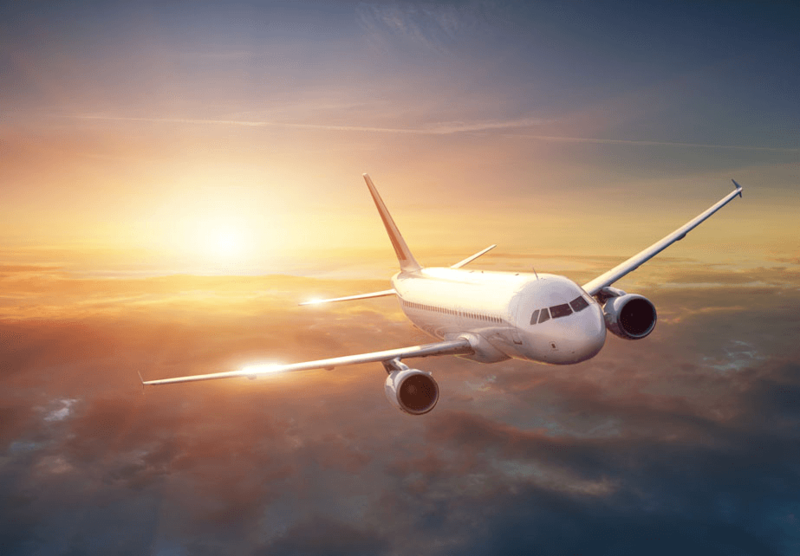 You can check our database of cheap airline tickets according to your preferred city pairs or routes, travel dates, travel classes and airlines. Flight booking at iEagle is a brief matter of time to save big and earn reward points on air travel!